Buying new air conditioners can be a complicated or confusing process, but should provide increased comfort and energy efficiency. New AC systems can also provide lowered energy costs and enhanced cooling capacity. However, if you don’t study up on how to upgrade your old system to a new one, you could make the wrong purchase. 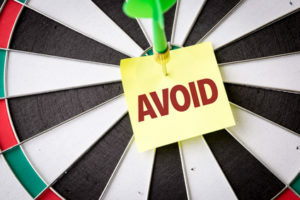 To ensure you get the right unit from the right service at the right price, all you have to do is avoid some common pitfalls. 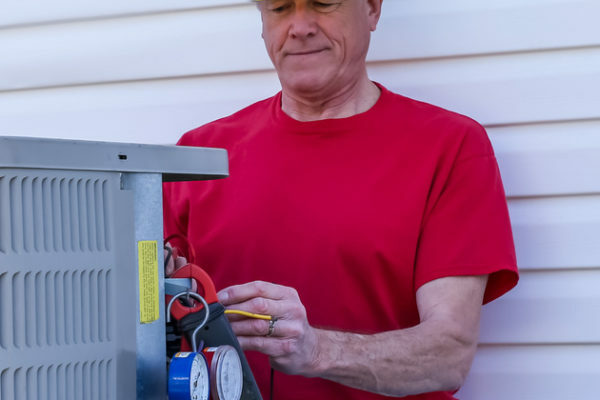 Below are a few common mistakes to avoid when purchasing a new central air conditioning unit. AC units from little-known or smaller manufacturers can come with lower upfront costs and cheaper equipment. However, these “bargains” come at a much greater cost. They offer substandard cooling performance, lowered energy efficiency and reduced reliability. You’ll end up paying for frequent repairs and eventually, a replacement. 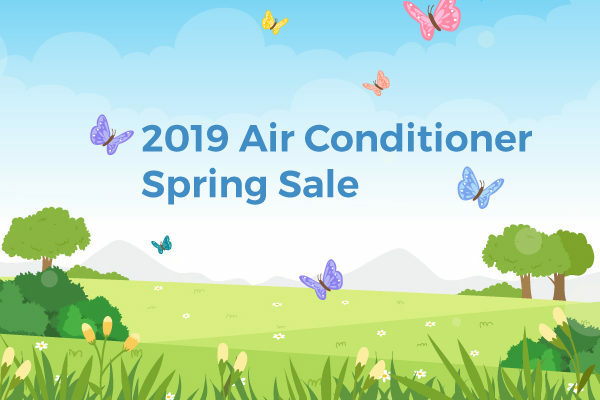 When buying a new air conditioner, choose an industry-recognized brand from a reputable HVAC service, such as Gibbon Heating and Air Conditioning. A guesstimate or rough estimate of the size of an AC isn’t accurate enough to provide a unit with optimum efficiency and cooling capacity. Before purchasing a new air conditioner, have your home surveyed by a professional. This survey will help determine the exact BTU capacity your replacement unit should be. An undersized unit won’t cool your entire home, run constantly and cause higher energy bills. On the other hand, an oversized unit will also cause higher energy bills and use more energy. An air conditioner replacement is about more than just replacing an old or inefficient unit. It’s also about fixing underlying conditions that could reduce the cooling capacity and efficiency of your unit. For example, inefficient and improper insulation in the attic or air leaks in ductwork. These types of issues should be fixed before your new AC is installed, especially if you want decreased energy bills and optimum cooling performance. Air conditioners should always be installed by a certified and qualified HVAC contractor. 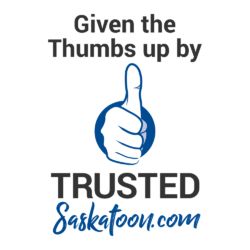 Today’s central air units are too precise and high-tech for uncertified, untrained or inexperienced installers to handle. An non professional install could cause efficiency and performance issues, which could lead to expensive repairs or a full replacement. If you’re thinking about replacing your cooling system, give us a call and we’ll help you assess your home’s cooling needs accurately.